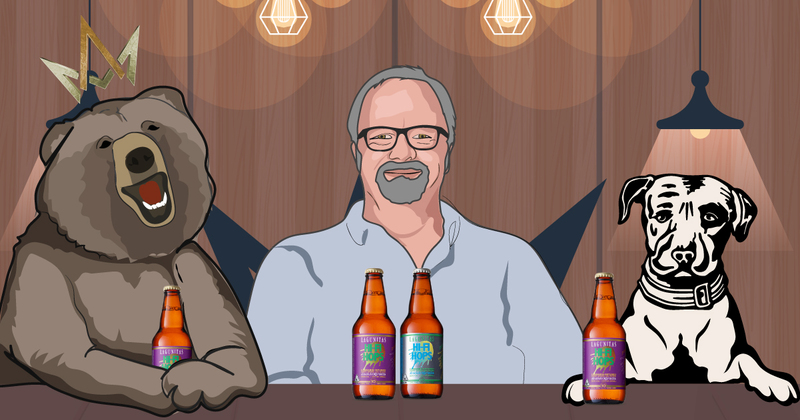 March and Ash hoppily welcomes the invention we’ve all been waiting decades for: the cannabis-infused beer. 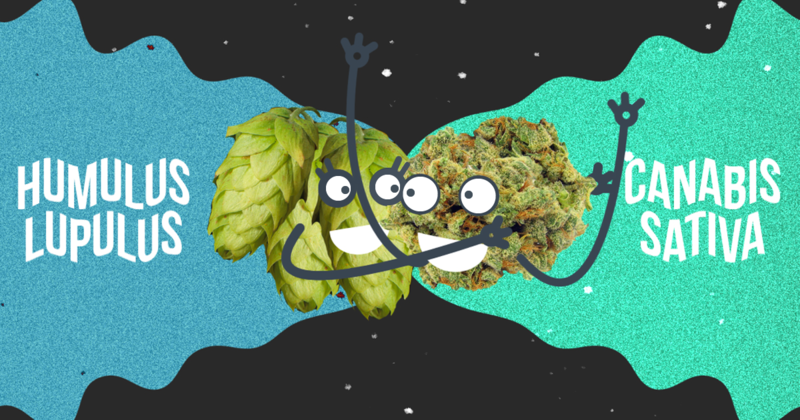 The Brewmasters at Lagunitas Brewing Co. collaborated with the weedmasters AbsoluteXtracts and together had a brewbaby. 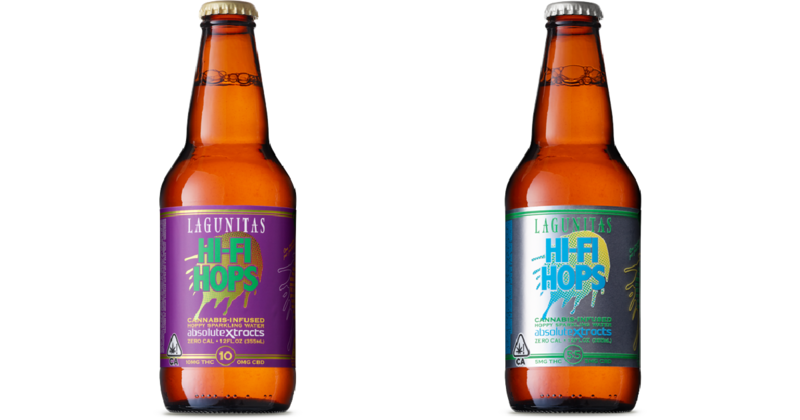 A perfect match, Lagunitas has been stoner-friendly since its inception in 1993. HI-FI Hops is available in two varieties. First we have “10” which contains 10 milligrams of THC, and “5:5” which has 5 milligrams of THC and 5 milligrams of CBD. Both have Zero-calories, Zero Carbs, and are Gluten Free and Alcohol Free. Light hoppy aroma, sparkling sensations, and fruity notes make this beverage unmissable. 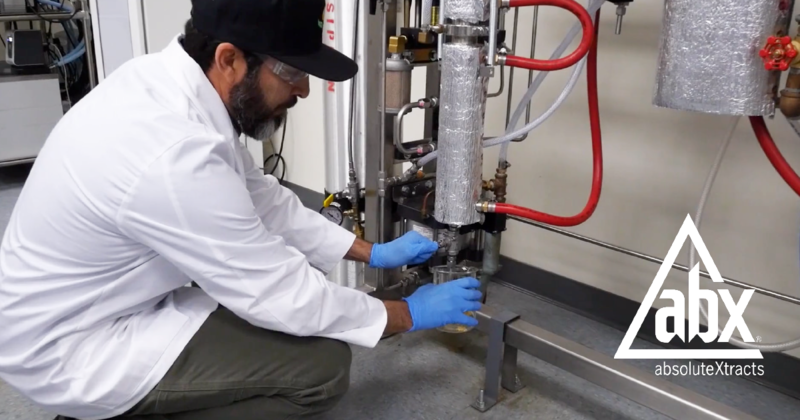 The AbsoluteXtracts weedmasters use pressurized carbon dioxide to extract terpenes and aromatic compounds and oils are found in the cannabis plants, some of which are THC, CBD, or both. Then the brewmasters create their sparkling magic, mixing the extracts with hops-sparkling water to create HI-FI Hops. Cheers to that! Find HI-FI Hops in store or online!